O Helipark possui mais de 100 certificações, em oficinas homologadas para manutenção em helicópteros Leonardo, Bell, Airbus e Robinson.  Contamos com modernos equipamentos, um completo acervo de ferramentas e peças e os melhores profissionais do mercado brasileiro de asas rotativas. Somos centro de serviços autorizado Leonardo e Bell, CMC Safran, ASC Rolls-Royce e Standard Aero e DMF Pratt&Whitney, além de dealer das marcas Aspen Avionics, Bose, Donaldson, Free Flight Systems e Garmin.  Vários setores especiais de apoio à manutenção completam a estrutura de atendimento, como elétrica, aviônicos, soldas especiais, teste magnaflux, ar-condicionado e uma seção exclusiva para motores. 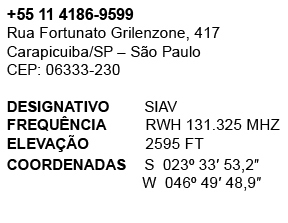 Nosso Controle Técnico de Manutenção é capacitado para efetuar acompanhamento minucioso de toda a manutenção das aeronaves e oferecer total suporte com a rotina documental exigida pelas autoridades aeronáuticas e outros órgãos responsáveis. Opting for the best service center in the country means flying safely and having the helicopter valued at the time of sale. Helipark holds more than 100 certifications, in workshops certified for maintenance on helicopter brands Leonardo, Bell, Airbus and Robinson. We own modern equipment, a complete amount of tools and parts and the best professionals in the Brazilian market of rotating wings. Our mechanics are trained in Brazil and in the manufacturers’ sites abroad. We are authorized service center for Leonardo and Bell, CMC Safran, ASC Rolls-Royce and Standard Aero and DMF Pratt & Whitney, as well as dealer of Aspen Avionics, Bose, Donaldson, Free Flight Systems and Garmin. Several special sectors of maintenance support complete the service structure such as electric, avionics, special welding, magnaflux test, air-conditioning and a unique section for engines. Our Technical Maintenance Control is able to carry out detailed monitoring of all aircraft maintenance and provide full support with the routine documentation required by the aeronautical authorities and other responsible agencies. Helicopters with Helipark maintenance get a discount on aeronautical insurance. The BB Mapfre Insurance Group and the Umbria Private brokerage recognize that the quality of the maintenance is directly related to the standard of safety in the operations of its clients, thus, offer special conditions and exclusive advantages for the clients that carry out maintenance at Helipark. Helipark has been classified as Platinum Bell Service Center for five consecutive years. The seal is offered to the workshops that get maximum mark in the manufacturer’s audit, which includes team evaluations, agility, special tools, organization, records, infrastructure, processes etc. In the year that the program ended, only 11 CSFs had the Platinum seal in the world, Helipark being the only one in South America, a recognition that reflects the quality of our services not only on the Bell line but in all workshops and sectors of the company.